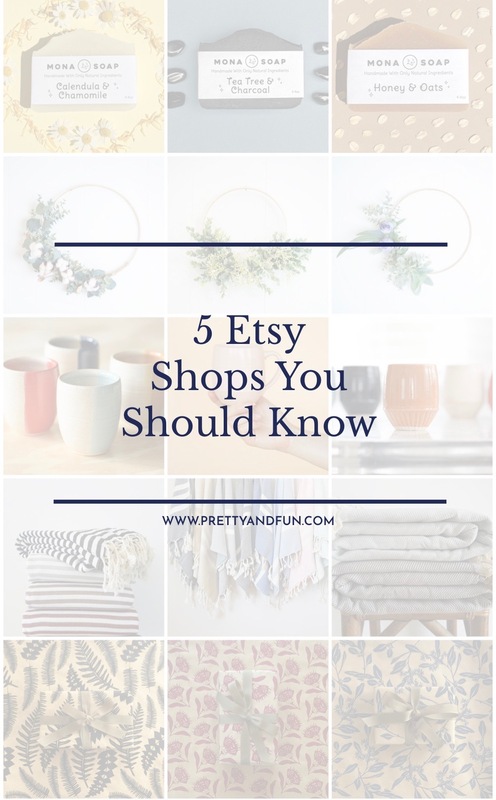 Shops You Should Know is a monthly feature that highlights five of the best Etsy shops — it’s my way to show off some recent finds and support the small business community on Etsy. See something you love? Have a favorite shop you’d like to share? Let me know! 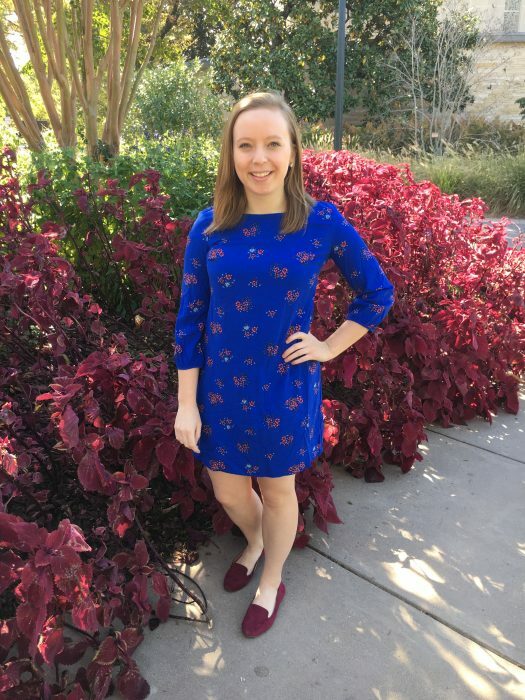 Kate Zaremba Company Among the Flowers Abbie Illustrations Kailo Chic The Creative Spark Shop P.S. You can check out past Shops You Should Know features here! 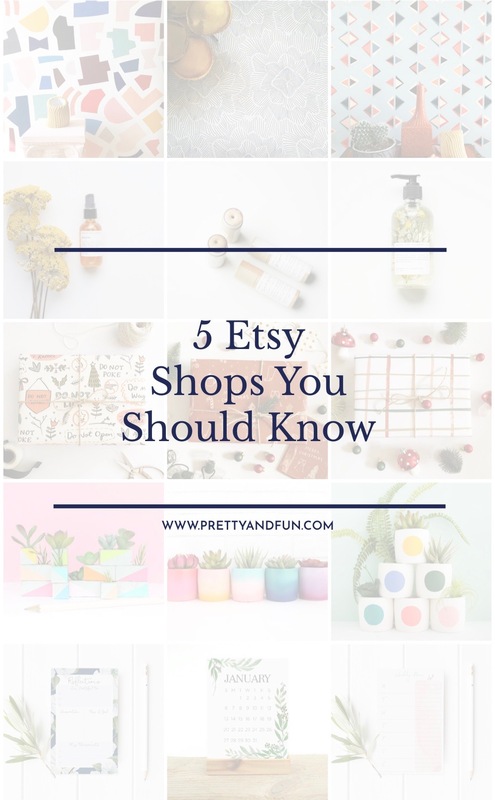 Shops You Should Know is a monthly feature that highlights five of the best Etsy shops — it’s my way to show off some recent finds and support the small business community on Etsy. See something you love? Have a favorite shop you’d like to share? Let me know! Mona Soap Spruce and Bloom Co. Function Pottery Cotton Mood Bonnie and Kaye Studio P.S. You can check out past Shops You Should Know features here! 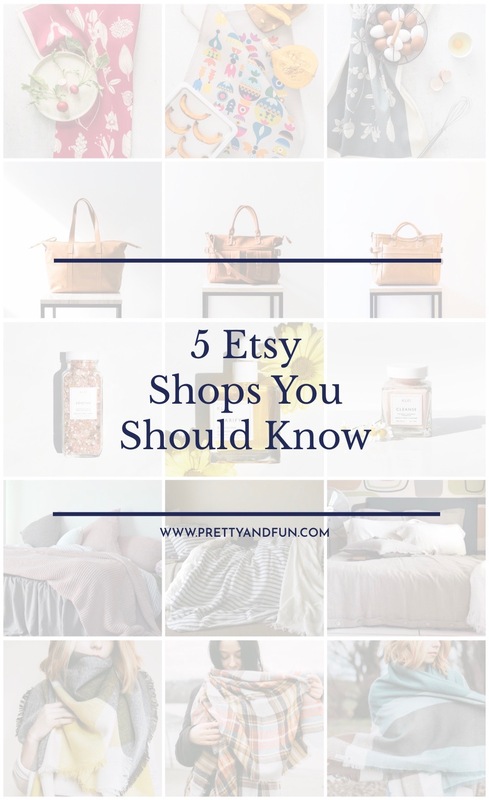 Shops You Should Know is a monthly feature that highlights five of the best Etsy shops — it’s my way to show off some recent finds and support the small business community on Etsy. See something you love? Have a favorite shop you’d like to share? Let me know! Softer and Wild Alus Indonesia Klei Beauty House of Baltic Linen In The Bag Design P.S. You can check out past Shops You Should Know features here! 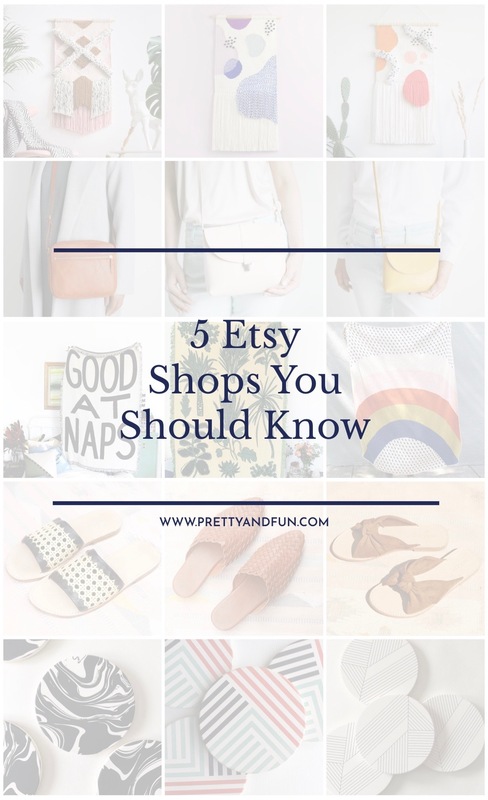 Shops You Should Know is a monthly feature that highlights five of the best Etsy shops — it’s my way to show off some recent finds and support the small business community on Etsy. See something you love? Have a favorite shop you’d like to share? Let me know! Twill Hill Alex Bender Calhoun and Co. Miuccia Studio Tramake P.S. You can check out past Shops You Should Know features here! 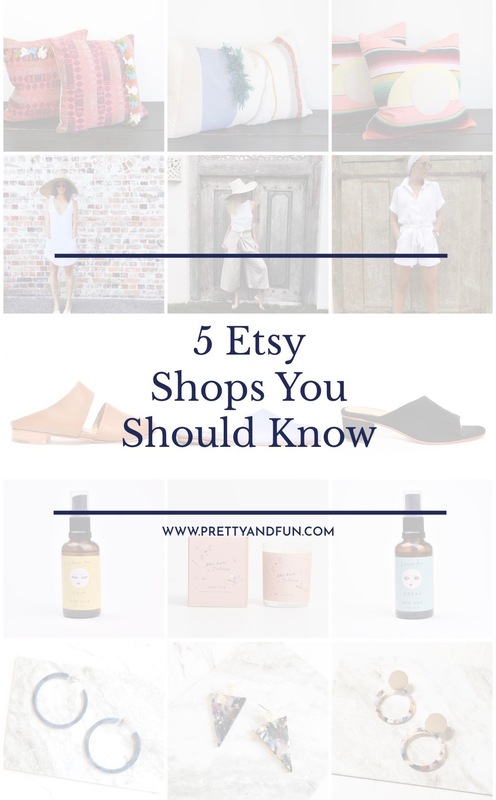 Shops You Should Know is a monthly feature that highlights five of the best Etsy shops — it’s my way to show off some recent finds and support the small business community on Etsy. See something you love? Have a favorite shop you’d like to share? Let me know! Haus and Home LA LJC Designs Zou Xou Shoes Bon Lux Dear Soho P.S. You can check out past Shops You Should Know features here!